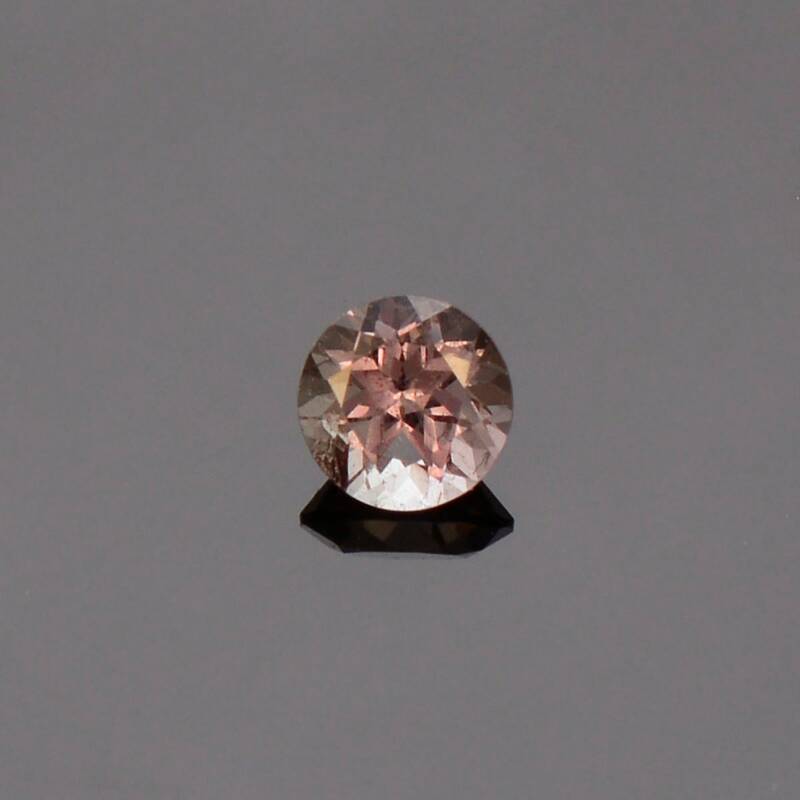 Excellent Color Change Garnet Gemstone from Tanzania, 0.47 cts., 4.5 mm., Round Brilliant Cut. 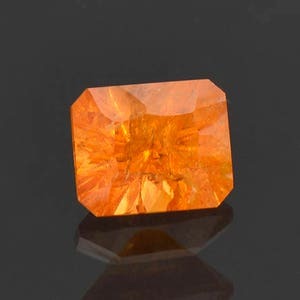 This is a fantastic Color Change Garnet! 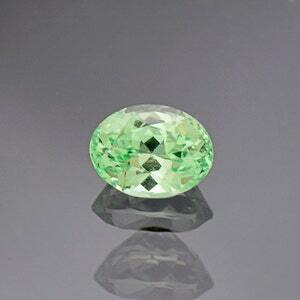 The change happens in different temperature light sources; turning from a stunning silvery green color in daylight. Then turns a beautiful silvery purple under photo bulbs. 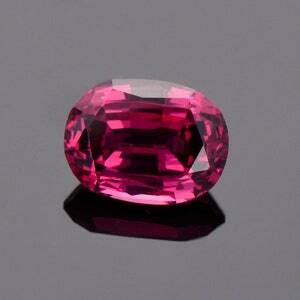 Then to a bright pink/purple color in incandescent. Then to a bright green under cool LED lights. 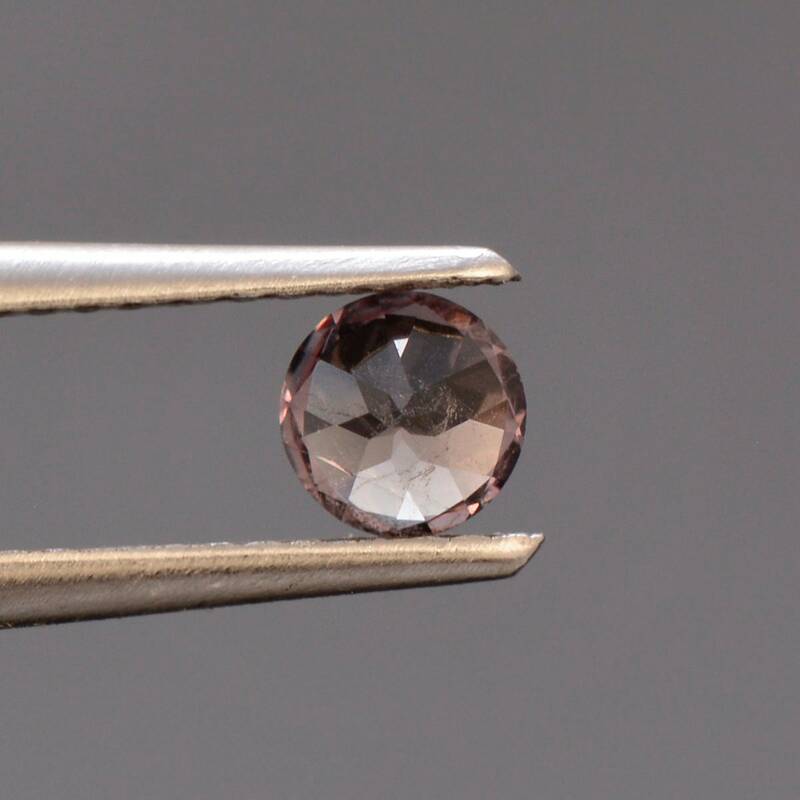 This stone has a 100% color change, meaning it fully transforms color in different light sources. 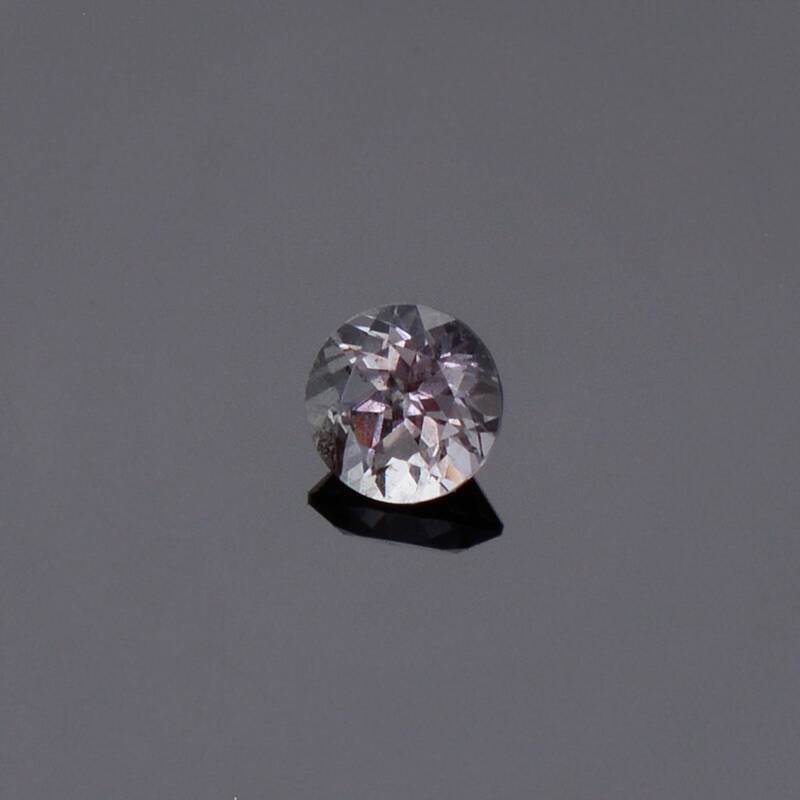 There are small inclusions which are unnoticeable in hand. 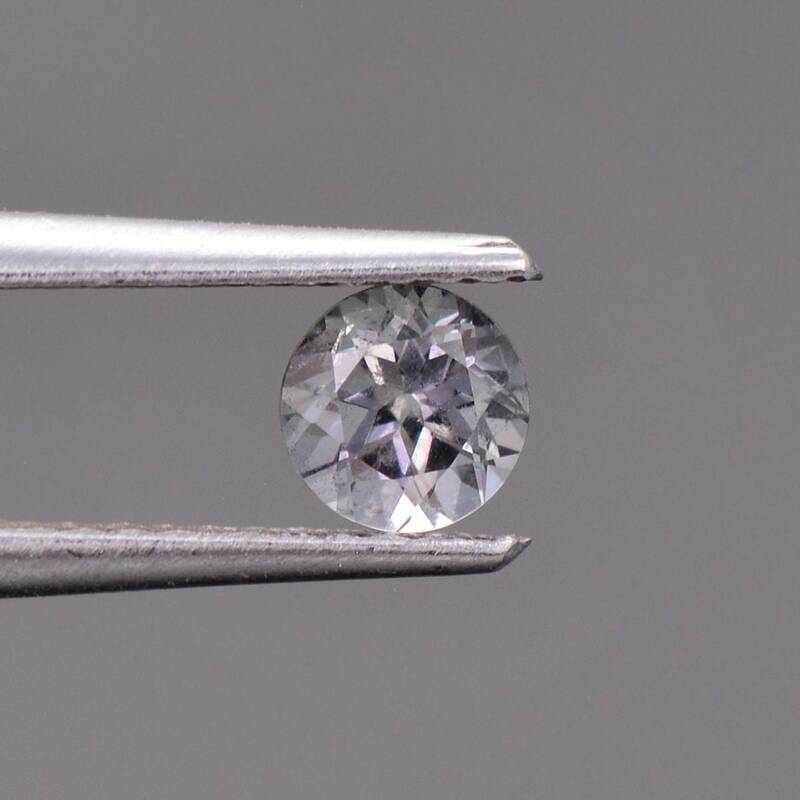 The round brilliant cut is perfect for this material and looks stunning. 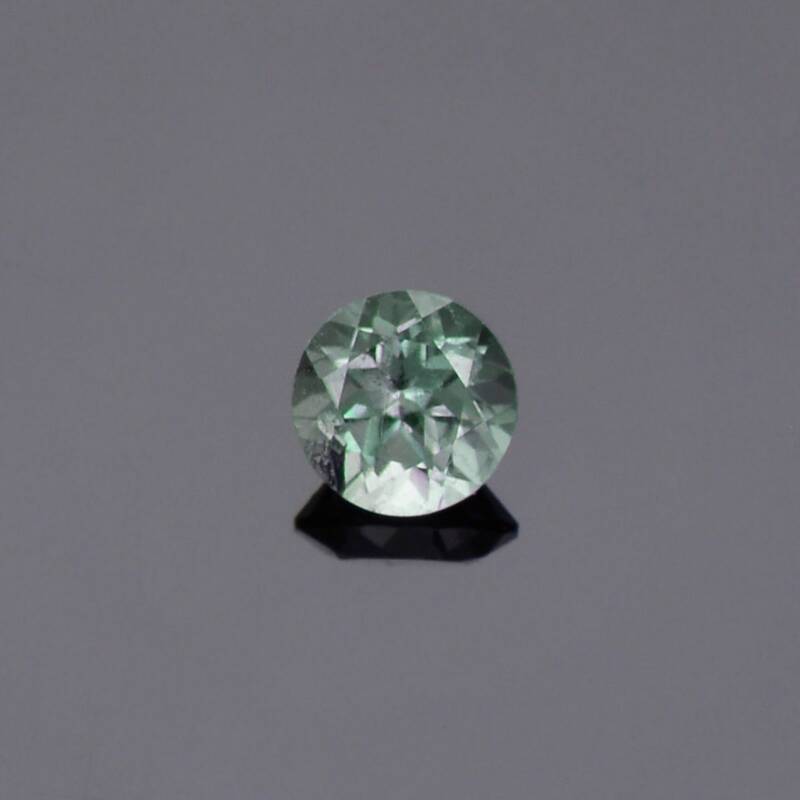 This is a great alternative to an Alexandrite and this stone has a greater variety of color transformations than Alexandrite as well. Enjoy! 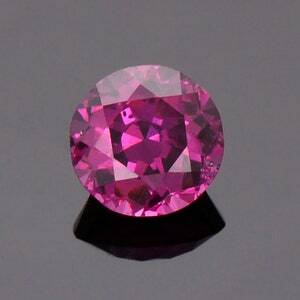 Pretty Purple Pink Rhodolite Garnet Gemstone from Montana, 1.36 cts., 6.4 mm., Round Shape.